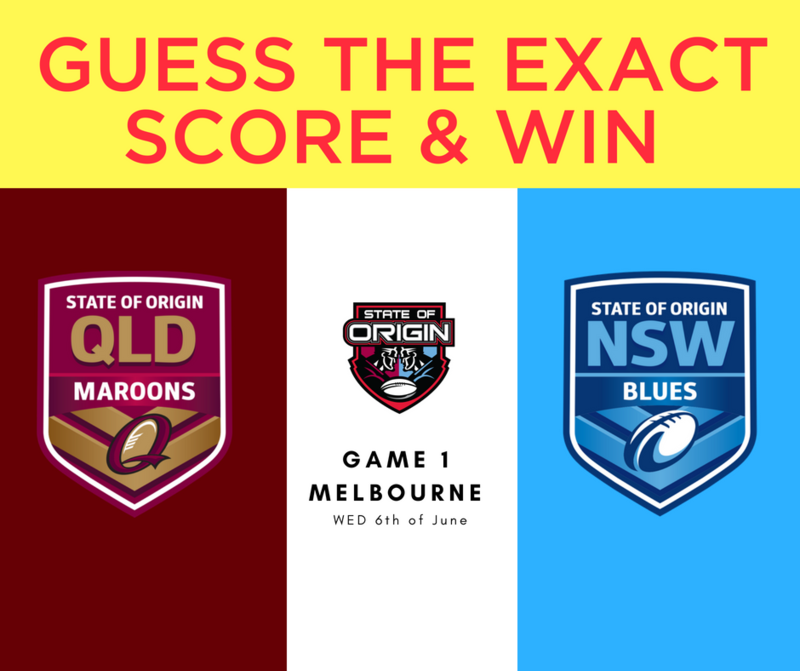 *Winner will be the person over the age of 13yrs+ who guesses the exact final score for each team (e.g QLD 14 NSW 12). Guess must be submitted before the start of the match. Any valid guess must be on this facebook post. 1 guess per person. The first valid guess that meets the above requirements will receive the $100+ prize pack. If there is no winner, the value of game 1 prize pack will be added to the prize pack for game 2 of the state origin. Entries close before game 1 kickoff 6/06/18. Winner will be announced via Facebook. Current Prize is $35 worth of bone broth and $75 initial hyperbaric chamber session.